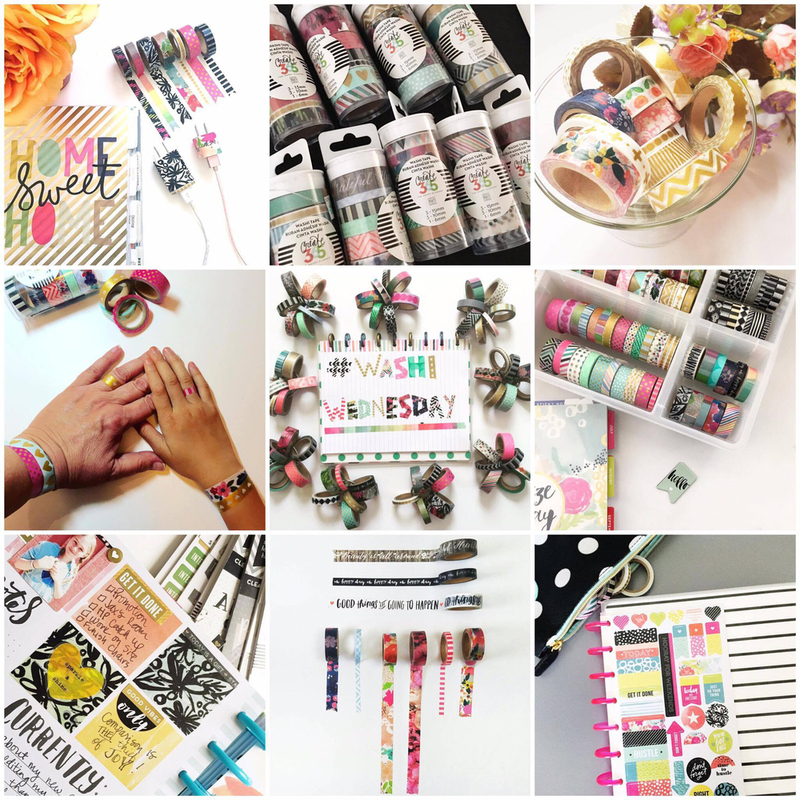 We're half-way through #TheHappyPlannerIGchallenge for June! 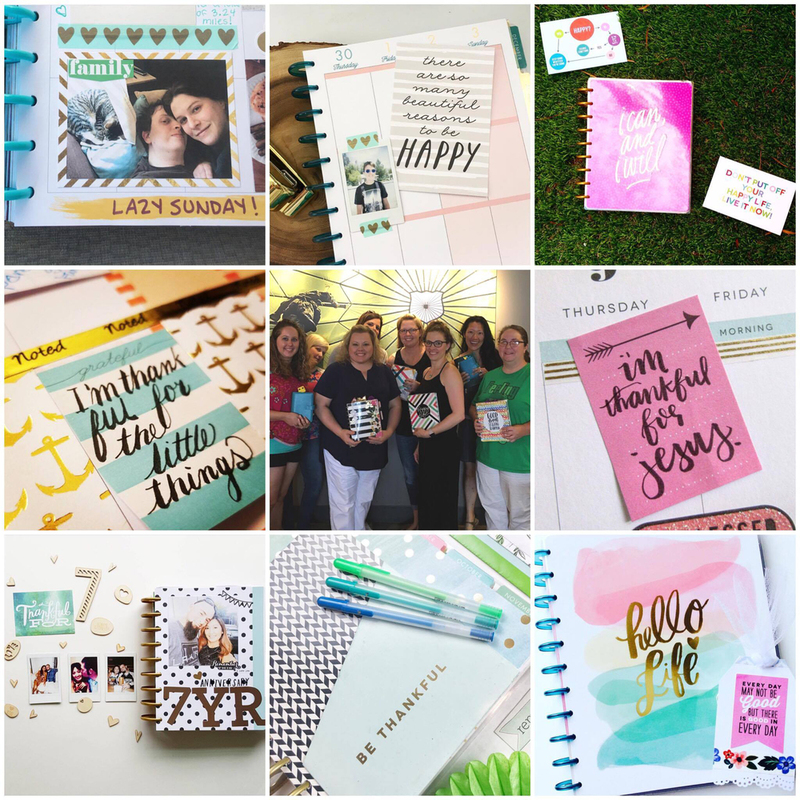 Planner babes, we are half-way through #TheHappyPlannerIGchallenge for June, and just look at the amazing particpation above! We've seen glimpses of you, your weekend, planning techniques, and what you're thankful for! 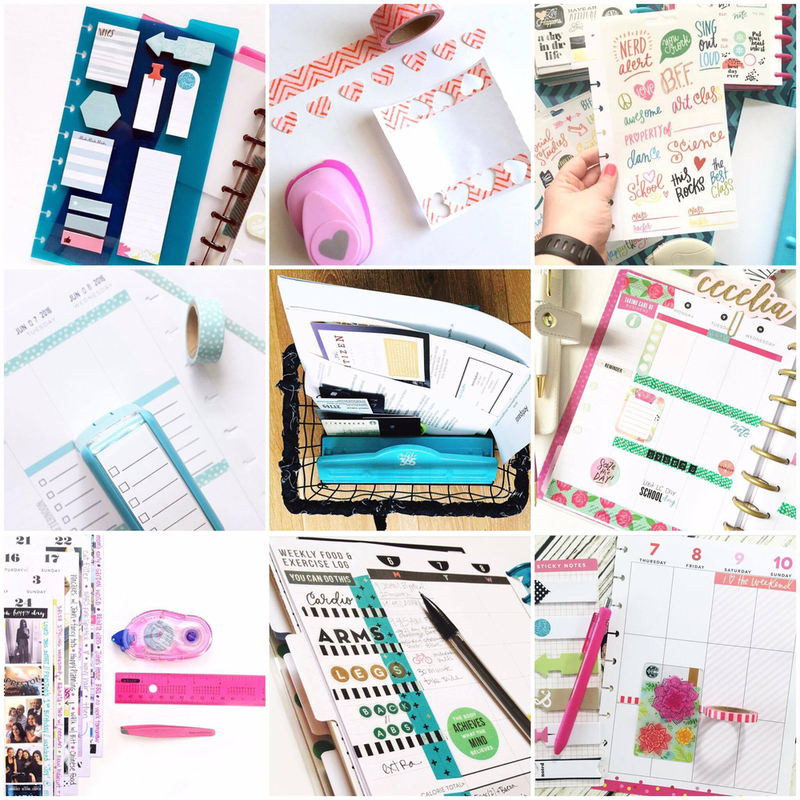 We've watched your Happy Planner™ flip-throughs, read through your lists, and drooled over your planner stacks! Let's keep the fun going! If you have yet to participate, we encourage you to just jump in! HOW IT WORKS: Each number on the list represents that day in June, so for today's '16. 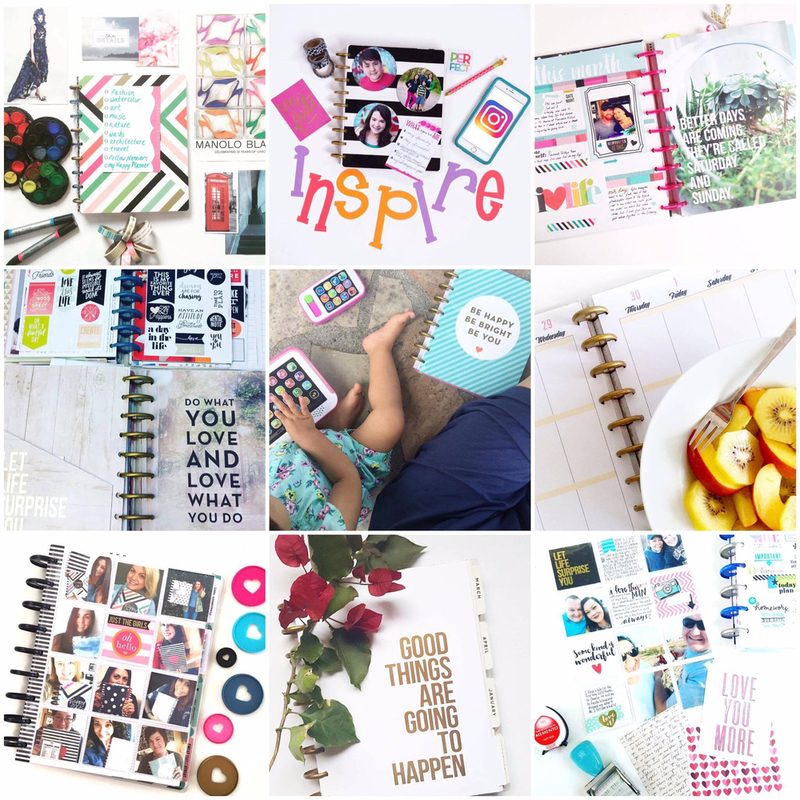 quote', you'd photograph a quote in your Happy Planner™, upload it to Instagram, and hashtag it #TheHappyPlannerIGchallenge! It's that simple! Then other Happy Planners™ can like and comment! 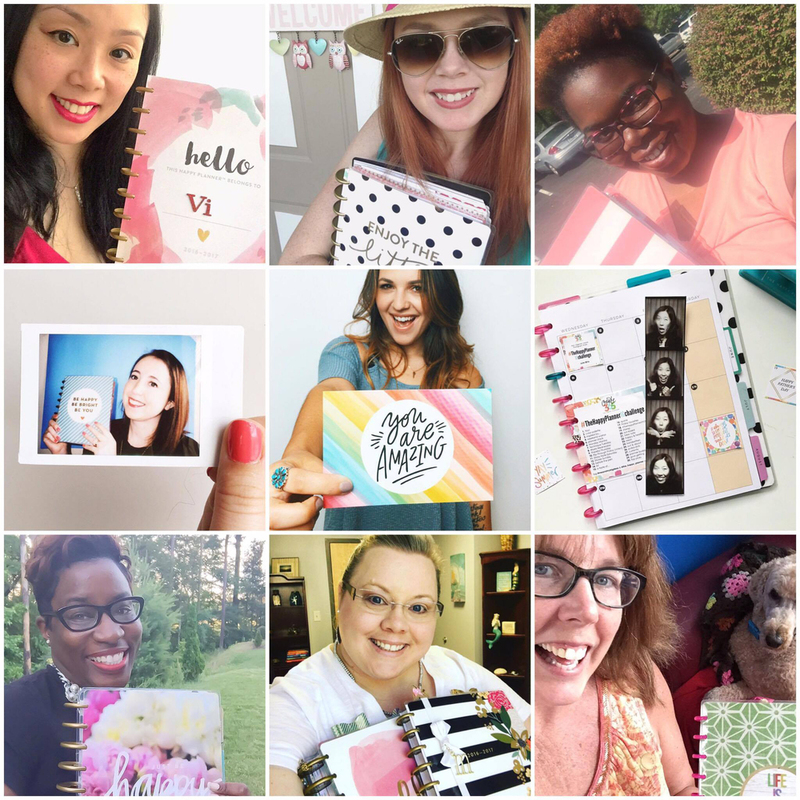 At the end of the day, a few participants are highlighted on @the_happy_planner IG feed. BONUS!!! We've created a free printable page so that you can include the list right into your Happy Planner™ and cross them off as you go! ALSO NOTE: Keep an eye out for July's Instagram challenge list in the next two weeks. Yep! 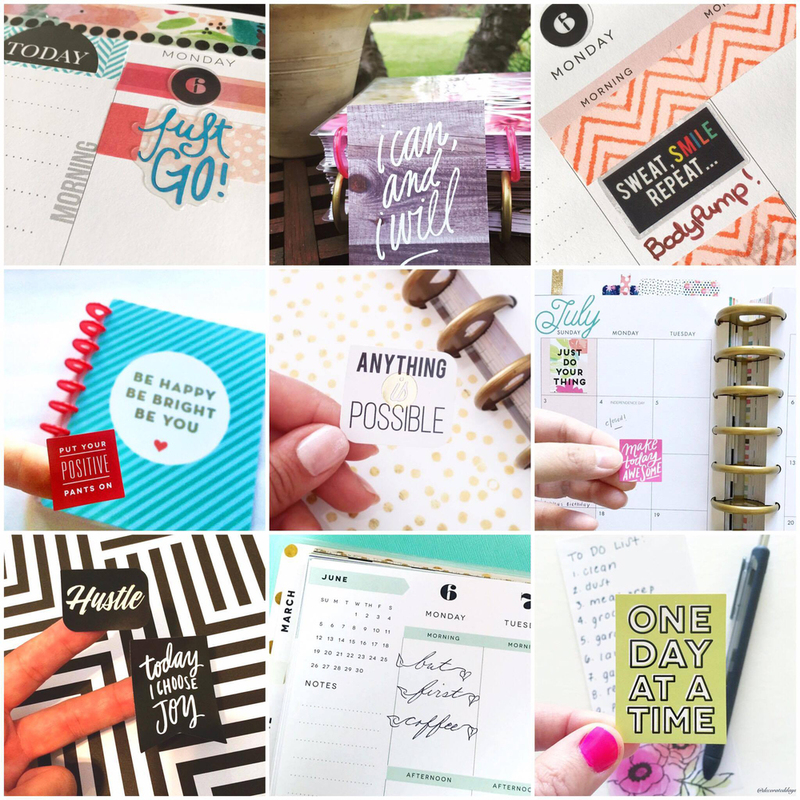 #TheHappyPlannerIGchallenge will be back for a 4th run next month! 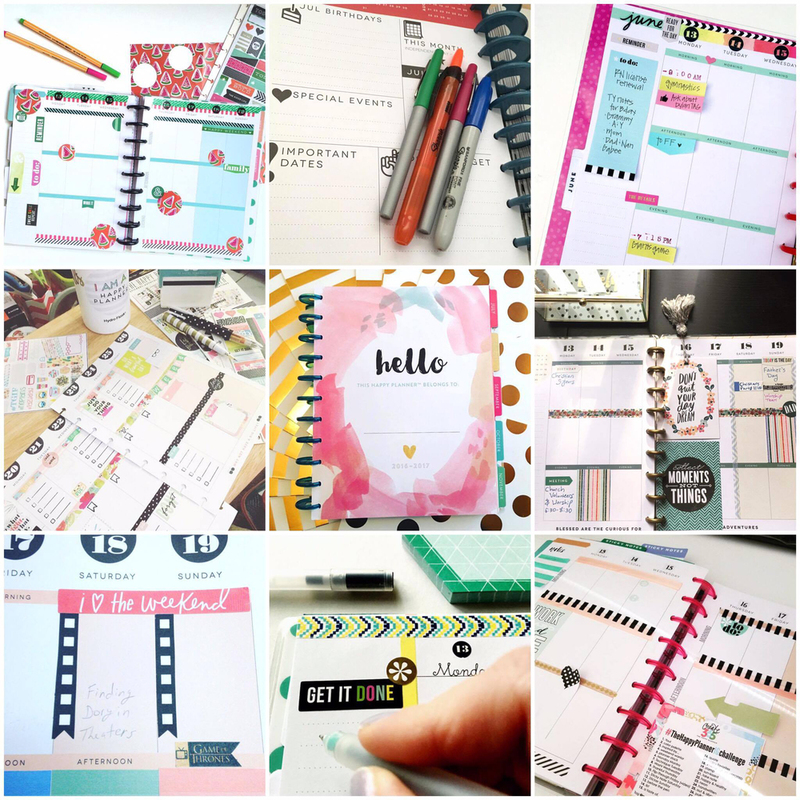 We can't wait to see an IG feed full of new Happy Planner™ products!